We have a new code that members need to use every time they shop at Costco.ca to ensure they use the miles. 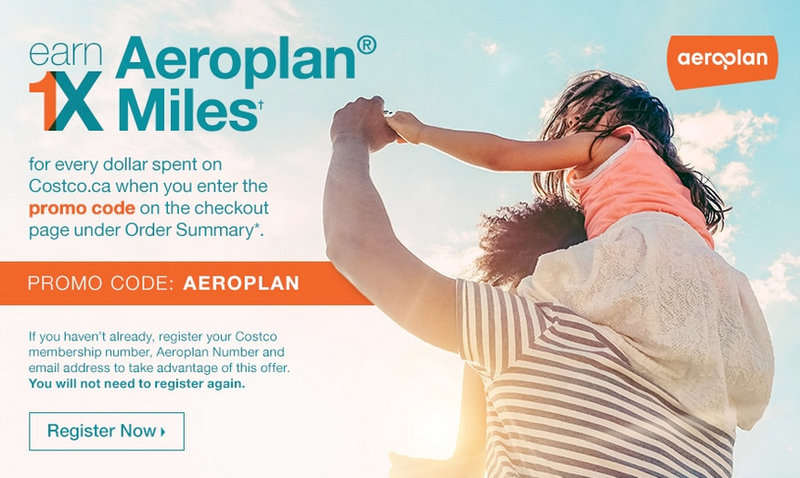 Aeroplan Members can earn 1 Aeroplan Mile per $1 spent on Costco.ca all year around on select items. 2. Enter the promo code AEROPLAN at checkout under Order Summary every time they shop. And if you don't have a Costco membership you can earn up to 2,000 Bonus Aeroplan Miles when you sign up for one. Find out more here.